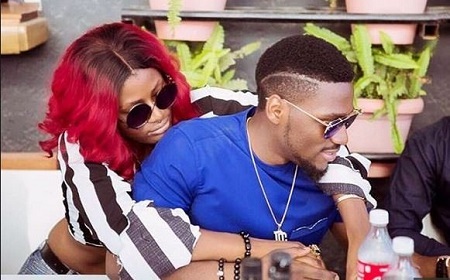 Asogwa Alexandra Amuche Sandra, also known as Alex, made Tobi Bakre's birthday a memorable one after she published a very moving and sincere message to celebrate him for adding another year to her life. 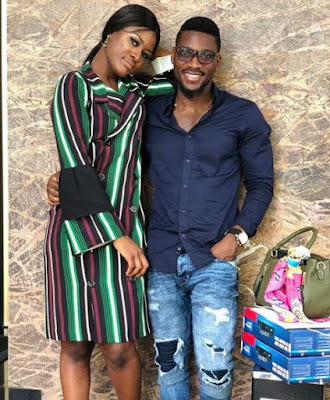 It is rumored that Tobi and Alex, who have had a sentimental bond since they began their relationship in the house Big Brother Naija, are leaving the house. I'm about to tell you something. CautionŸ "Do not go looking since there is only one on earth. I went to look, what I found was extraordinary and I can not help but say it. I found a being that made the earth tremble without knowing it on June 1, 1994. I found a treasure that you will not change even if it was your last option. I found that necessary problem that brings joy. I found gold that once lost is irreplaceable forever. I found a heart so big that everyone can fit. I found a human being who gives the sun a reason to shine. I went on a deeper search, I saw a man like no other. I saw an adult with the heart of a child. I saw a man that God focused on his creation and crowned it as a work of art of focus for all, but in all, this man never loses his focus thus creating more things for people to concentrate on. I saw an ambitious man without complexes. A real man, A chocolate that closes the world with a look, A man who has learned not to yield. I saw a blessing for everyone in disguise. I saw the king of all the best. I saw peace of mind. I saw TOBI BAKRE. Tobi Bakre is a talented, original and brilliant irreplaceable boss, amazingly knowledgeable, recognizably extraordinary. Happy birthday hun. I took all these images myself and without care, but the boy is too good. Nothing good is easy. I realized this when I remembered that we had our first long discussion with our eyes covered. Know that you have taught me a lot and I will always be grateful. Ups and downs that I have faced in life, but that has added to the people who made the recent ones easier. Taking a step back before any decision is something you always tell me. You make me strong when I feel like giving up. Only 174 days since we met and it seems that I have known you all my life. I've been looking for a suitable birthday present, but to no avail, which is explainable. There is nothing on earth that can be presented as a gift more special than you and I can not buy you. You have taught me that everyone could be against me, but I must always defend the truth. Tobi's knowledge is the beginning of wisdom. You are a lot of work and currently one of the most annoying people that I have that makes you part of my family. The world is not ready for you. In you I found a friend with whom to cry and laugh, in you I found your home, in you I found peace of mind. By adding a year today, may God bless you abundantly. 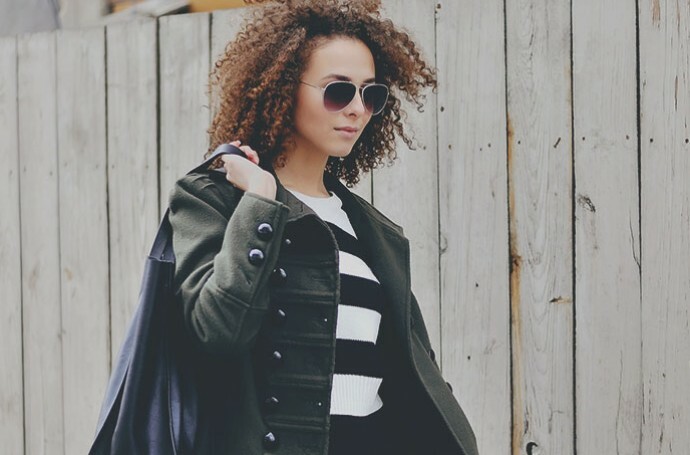 May good things be your part. It can escape negatively from you. Your future is brighter than the sun. As I always say, Tobi, your happy smile is amazing. Good boy physically and in the background, thank you for dealing with all my nonsense and problems. I can never ask for a best friend. I have the king of the best. "